As you take your first sip of our premium Arabica coffees, let your mind travel to the equatorial wonderlands from where we purchase Specialty grade Arabica: Latin America, the Pacific, and East Africa. 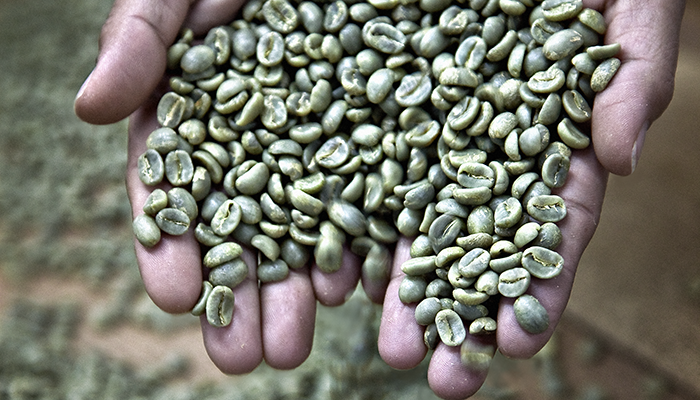 How your coffee looks, tastes and smells has much to do with where it comes from, and how it was grown. All our imported coffees have been cultivated at high altitude - between 3,500 and 6,000 feet - because cooler temperatures slow the beans' ripening time, and create more concentrated, flavorful coffees. To ensure that we offer you simply the best from each region, we personally travel to various estates to visit local growers and nurture long lasting relationships to find the best quality harvests. Coffee, as they say, cannot be improved upon. It can only be ruined. So, while the conditions in which it's cultivated are excellent, we make sure that our fresh green coffee beans are roasted to perfection and perused for fragrance, aroma, flavour, acidity, body and finish designed to bring out each bean's inherent potential. 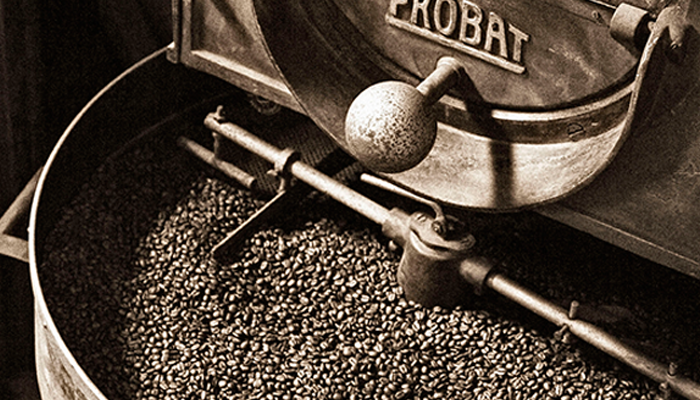 Our Master Roaster uses state of the art techniques and expert instincts to preserve the unique richness of coffee drinking. Once the fruits are ripe, they are sorted out by hand before they undergo a thorough screening process that isolates the best of the bunch for final sorting and export. Coffee lovers are familiar with the light to dark spectrum of shades that coffees come in. Those gradations in shade are the result of the coffee's roasting process. 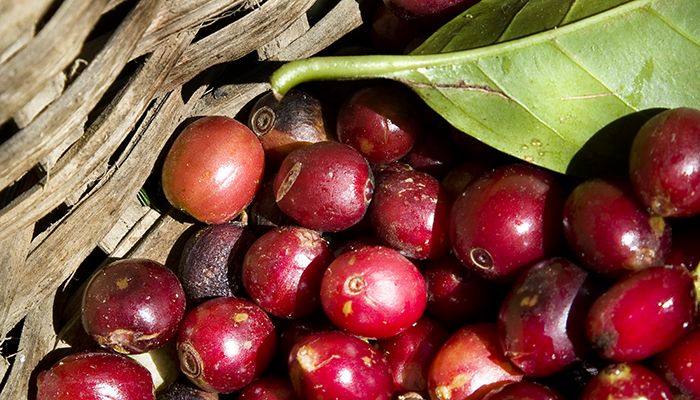 Your favourite, The Coffee Bean & Tea Leaf® 's offerings may therefore range in color. 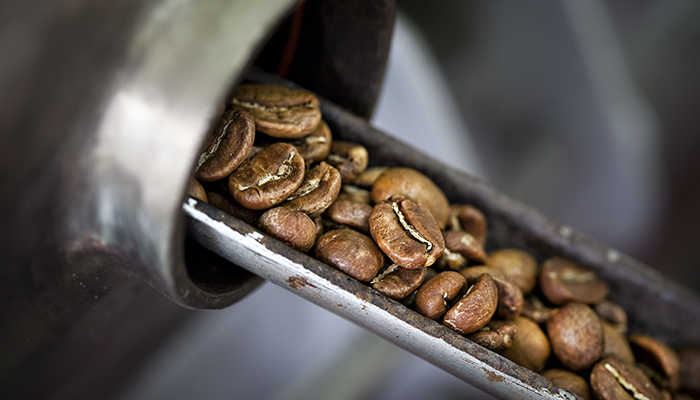 Roasting emulsifies and caramelizes the sugars inside the coffee beans, drawing the sugars out as coffee oils onto the surface of the beans. The oils are what give coffee beans their shine; the longer the roast, the darker and shinier the coffee. A lightly roasted coffee will retain its original green color, and will boast a bright, crisp, and complex palate of flavors. And a darker roast would bear the intensity and aroma, which we associate with fuller bodied coffees. In the coffee trade, we speak of a Dry Process and a Washed Process in referring to how the quality of the fruit is judged and the shipments of beans readied for export. We at The Coffee Bean & Tea Leaf® have always been partial to the Washed Process as it tends to have brighter flavors and a cleaner finish. Our coffees go through a rigorous screening process, The Coffee Bean & Tea Leaf® selects from the top 1% of the world's best coffees. Our blends are hand-selected, renowned for their consistency of quality, and hail from the world's elite coffee growing regions. Copyright © 2015. Bengal Brands Management Bangladesh Ltd. All Rights Reserved.